My clean eating journey is still going strong and I am hoping to convince at least one person to join me. Clean eating is involves cutting out processed foods and eating more fresh ingredients. Every week I am going to try and share a clean eating recipe which brings me to this week’s dish…a delicious Bulgar salad with cucumber, cherry tomatoes and a cilantro lime dressing. 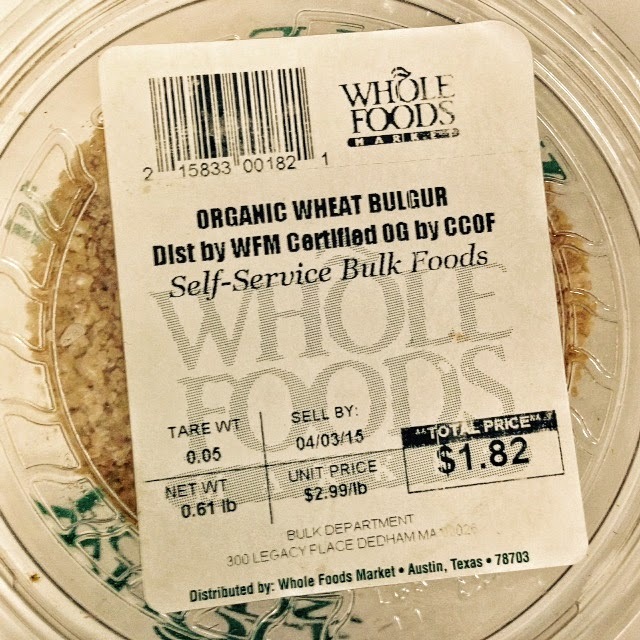 Not sure where to get Bulgar, try the Whole foods market bulk section. – heat up a small saucepan, add a little olive oil followed by Bulgar and cumin, cook for 1 minute . – Add the chicken broth and cook covered for 10 minutes. – Uncover pot and cook for another 3 minutes. 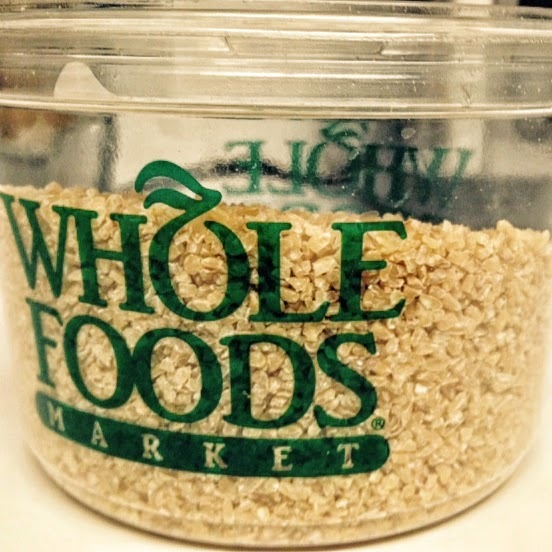 fluff with a fork to separate grains. – Mix Bulgar with the dressing and sit for at least 10 minutes before serving.